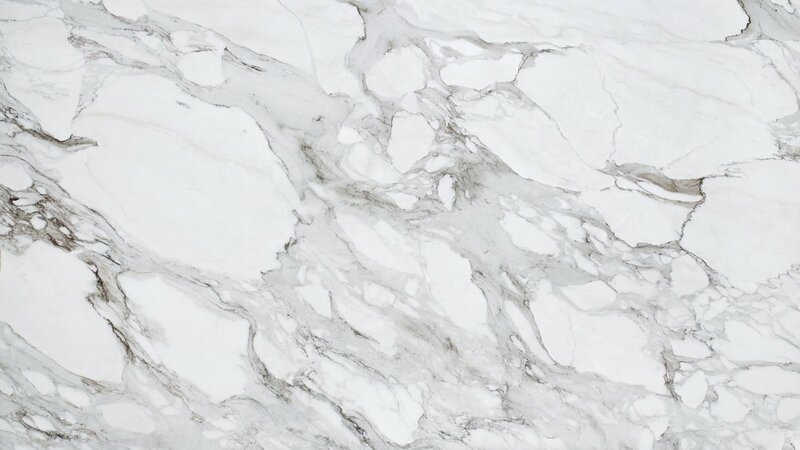 The color of your dreams is right here in our inventory of marble, granite and quartzite from all over the world. We source our material from all over the world and our inventory is constantly being refreshed with new shipments every month. Follow us on Facebook to stay up-to-date on our new arrivals! If you have a particular color or material in mind, please contact us so we can let you know if it's in stock. If you're unsure about what you want, take a look through our Project Gallery or contact us to schedule a visit!